Russian Foreign Minister Sergey Lavrov commented on Friday on the situation with an ex-colonel accused by Austria of spying in favor of Russia. "You know, I just learned this before the start of our meeting, and frankly speaking, this information unpleasantly surprised me," Lavrov said at a press conference after talks with his Comorian countepart Mohamed El-Amine Souef. 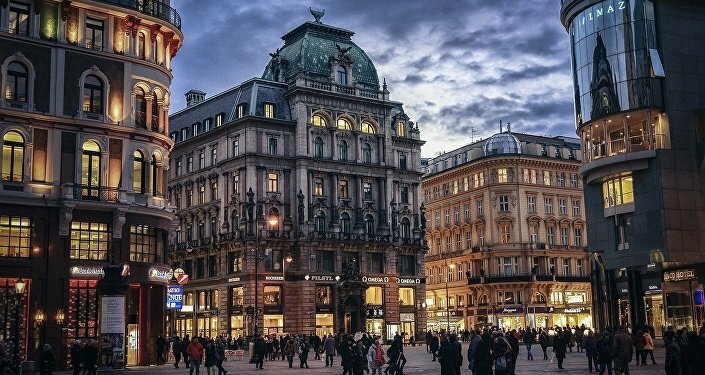 He said that the ministry would explain to the Austrian Ambassador, which methods should be used if Vienna has questions to Moscow, bemoaning that Austria resorted to "megaphone diplomacy" instead of traditional diplomatic methods. His comments came after Austrian Chancellor Sebastian Kurz confirmed on Friday that a former Austrian colonel was suspected of conducting espionage for Russia. Vienna believes that there will be a confirmation to the suspicions, he said. "We have to inform you that Austria suspects that a retired colonel of the Austrian Armed Forces has worked with the Russian intelligence service for many years. According to our information, it began in the 1990s and lasted until 2018," Kurz told reporters. He pledged to discuss further steps with fellow EU nations if the suspicions prove to be true. He added that Austrian Foreign Minister Karin Kneissl had summoned a Russian representative and cancelled her scheduled trip to Russia. Kurz went on to urge Russia to provide "transparent" information about the situation. "Now we are demanding transparent information from the Russian side. The ambassador — or rather, an authorised representative, because the ambassador is not in Austria now — was summoned to the Foreign Ministry. We will discuss the rest with our European partners," he noted. The SVR, Russia's foreign intelligence service, has refused to comment on the chancellor's accusations. Following Kurz's statement, sources in Russia's Foreign Ministry told Sputnik that Austrian Ambassador Johannes Eigner had been summoned to the ministry. Austrian newspaper Kronen Zeitung reported earlier in the day, citing the Austrian Ministry of Defence, that the country's intelligence services had detained on Thursday a 70-year-old ex-Austrian colonel who had allegedly spied for Russia for 20 years. This comes on the heels of multiple accusations from Western nations that Russia has tried to spy on or hack international organisations, which Moscow vehemently denies. In early October, the US Justice Department charged seven alleged Russian military intelligence officials with hacking doping agencies and other international bodies. According to the DOJ, they ostensibly targeted the OPCW, WADA, USADA and Westinghouse nuclear power company, which provides power to Ukraine, at least 250 athletes and sports figures from different countries, a Canadian anti-doping agency, and a Swiss lab that was studying the substance allegedly used to poison former Russian intelligence officer Sergei Skripal and his daughter in Salisbury in March. This came shortly after Dutch Defence Minister Ank Biljeveld claimed that the country's intelligence services had foiled a cyber-attack by Moscow on the OPCW, the international chemical weapons watchdog. She also said that four Russian nationals with diplomatic passports suspected of attempting to carry out the operation had been expelled from the country in April. 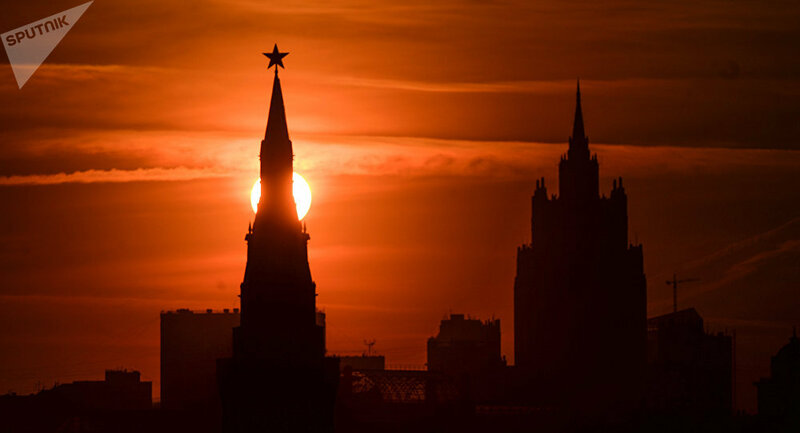 Moscow argued in response that the accusations lacked real proof and bashed them as "spy mania" and part of a "staged propaganda campaign against Russia."